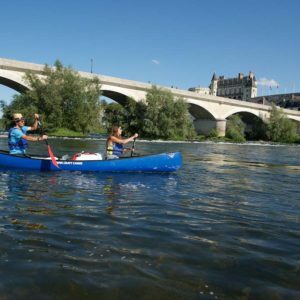 Particularity: The Loire is the longest river in France, that offers trekking in canoe during several days and in complete independence, alternating canoe, kayak, visits of castles and food or wine tasting. 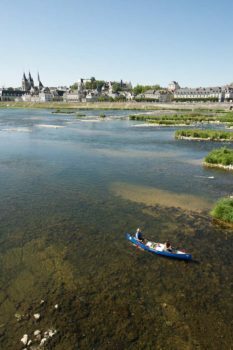 For nature’s lovers, the Loire is the perfect place for a trek in canoe. 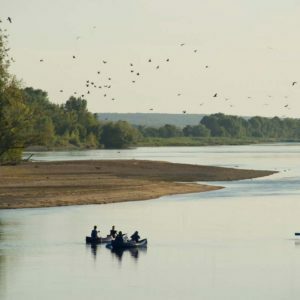 The Loire is listed as Site Natura 2000, for the preservation of its wildlife and vegetation, as well as places of passage of migratory species. 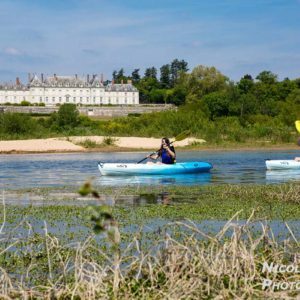 Throughout your descent of the Loire river in canoe or kayak you can observe towns, villages and castles ranked by UNESCO World Heritage site in 2000. 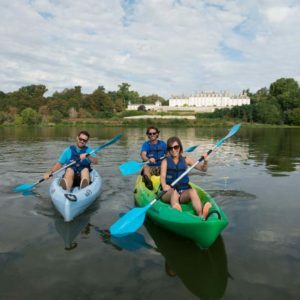 During your itinerary in canoe in the Val de Loire region you will cross the towns of Orleans, Blois, Amboise, Tour and Saumur as well as many picturesque villages, places where you can refuel and visit. 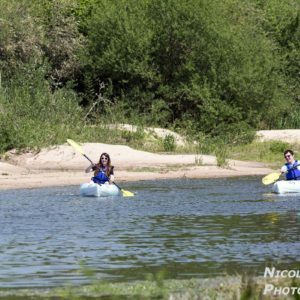 The Loire is nicknamed “royal river” for the large number of castles, often royal, along its banks, aboard your canoe or kayaks you can drift at the foot of the Châteaux de Blois, Chaumont sur Loire and Amboise and why not make a halt! 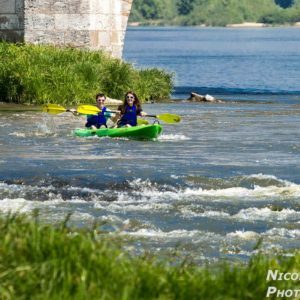 “Last wild river in Europe”, the Loire offers a preserved natural space conductive to visiting by canoe or kayak, accessible to all, you don’t need to be an expert in canoe trips to be part of the adventure. 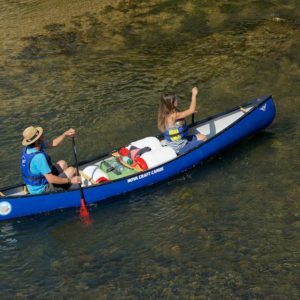 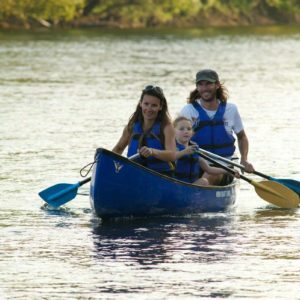 From the very first paddle stroke, you will be transported to a new scenery, a natural space far as the eye can see; the Loire and its islands provide a unique land of adventure for your wild camping during your canoe-kayak trek. 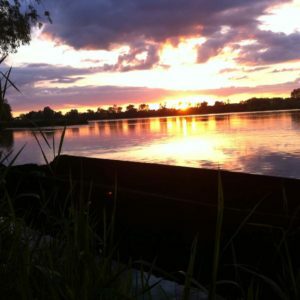 During your holidays or a weekend come and taste the joys of camping trek on the Loire. 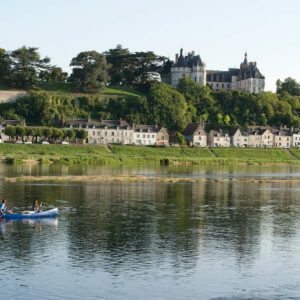 From 2 days in a hotel, camping or chalet unto 1 to 2 weeks of canoe or kayak trips, in complete independence, such an adventure in France is only possible on the Loire.